Who says you need to be daring to pull off a statement piece? Whether your style is bold, simple, down to earth, or if you’re attracted to anything that’s pink, there’s something for you in store that promises to turn some heads in the crowd! 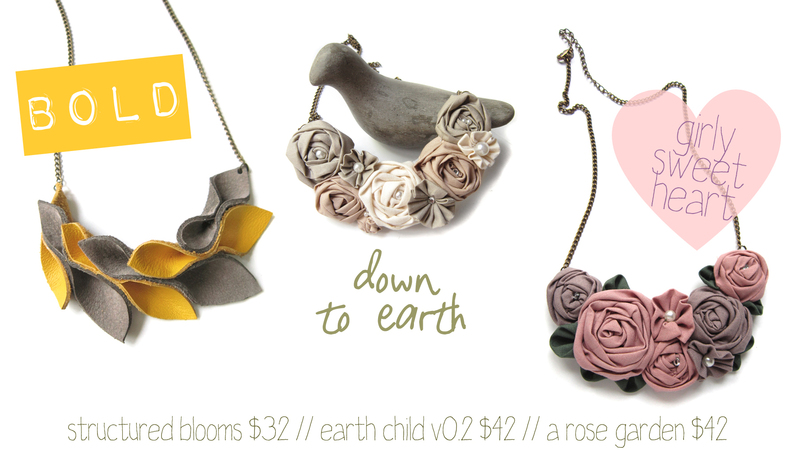 Check out these new statement pieces in Perpetual Spring!